DOVER, OH. 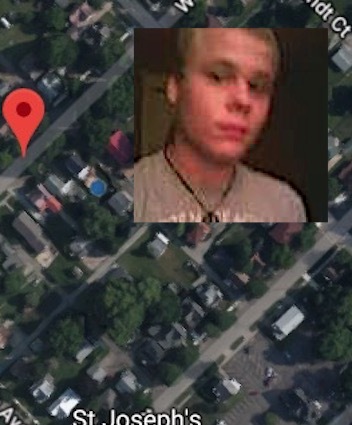 (THECOUNT) — Canaan Callentine, of Tuscarawas County, who was reported missing July 2, has been identified as the body found in a wooded area in Dover on July 11. Callentine, 23, was reported missing to the Dover Police by family members who told authorities the last time they had contact with him was June 23. The cause and date of the victim’s death are still unknown.